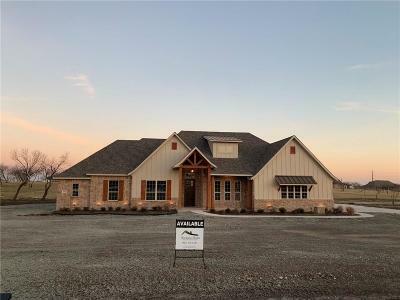 Aledo real estate is located in Parker County approximately 19 miles west of Fort Worth, Texas. 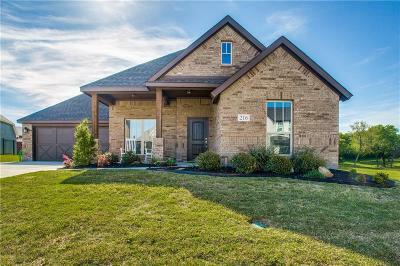 This family friendly community boasts quiet small town charm despite being located less than 30 minutes away from downtown Fort Worth. 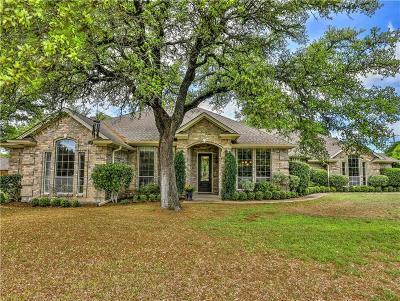 Homes for sale in Aledo are served by Aledo Independent School District which has a "recognized" designation from the Texas Education Agency. 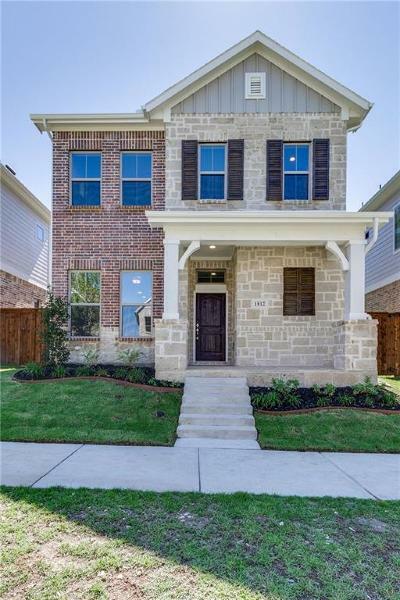 The community's laid back atmosphere, abundance of outdoor space, great local schools and short commute time make it popular among young families and professionals. 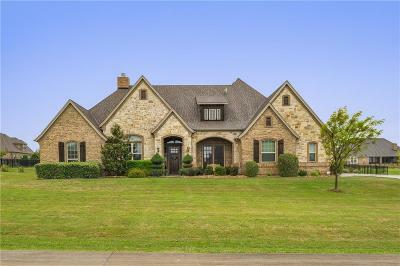 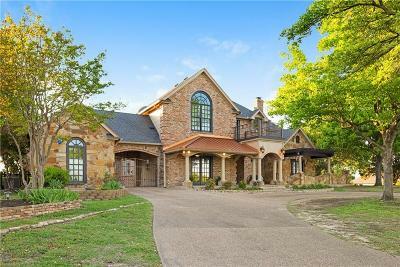 Aledo, TX real estate offers a variety of styles including large gated estates, traditional country style homes and newer subdivision houses. 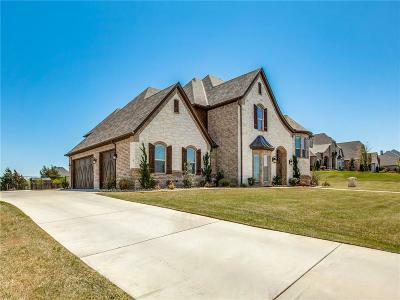 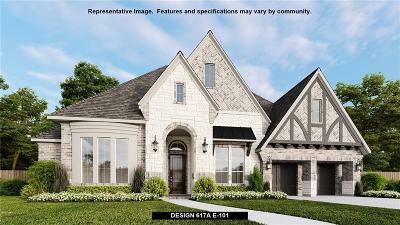 Homes in Aledo have numerous great features that include gourmet kitchens, large living areas, spacious master suites and beautiful bathrooms. 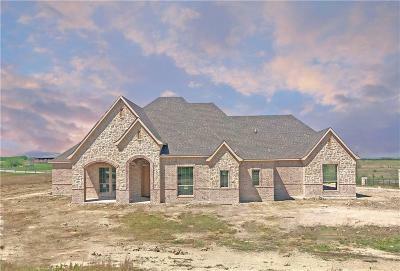 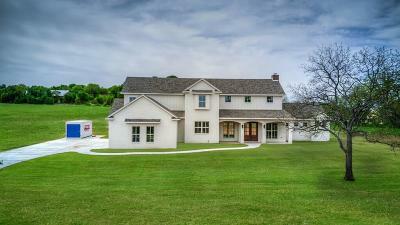 Many of the homes for sale in Aledo are situated on acreage and large lots. 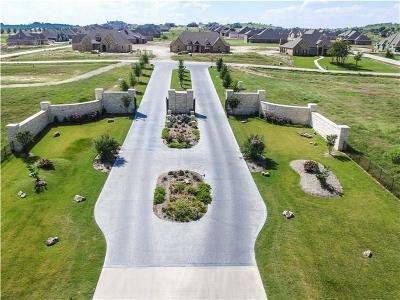 These large yards provide a great outdoor space that can easily accommodate swimming pools, RV pads, outdoor kitchens, gardens, playgrounds and a variety of family friendly activities. 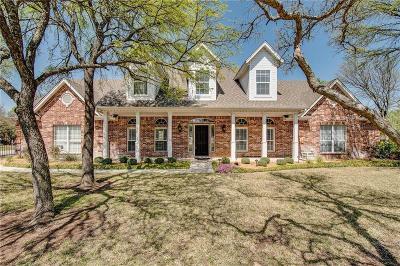 Many of the community's residents work in the commercial district of Fort Worth, but prefer to live in a quiet place away from the hustle and bustle of the big city. 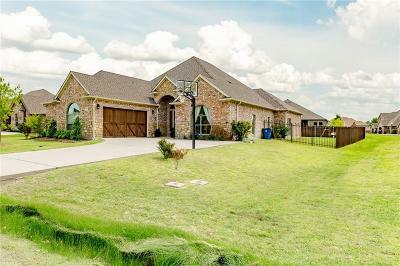 Aledo real estate provides a relaxing environment where residents can enjoy numerous outdoor activities provided by nearby lakes, rivers and green space. 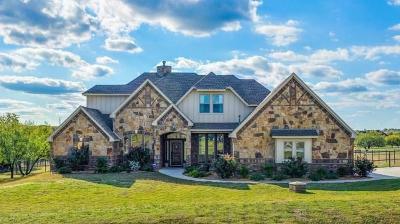 Residents can often be found hiking, swimming, fishing and driving four-wheelers. 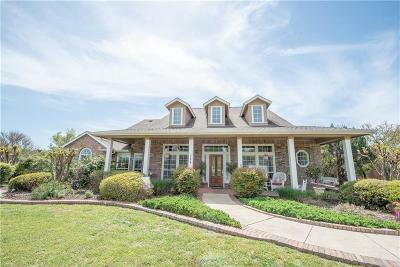 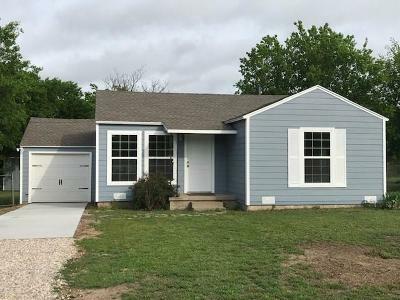 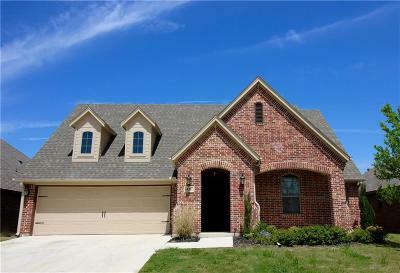 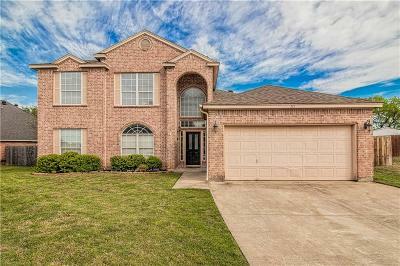 Homes for sale in Aledo are also conveniently located about 10 minutes away from the big retailers in neighboring Hudson Oaks. 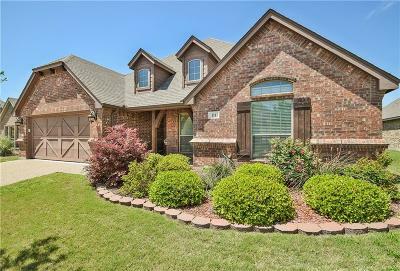 Interested in learning more about Aledo real estate? 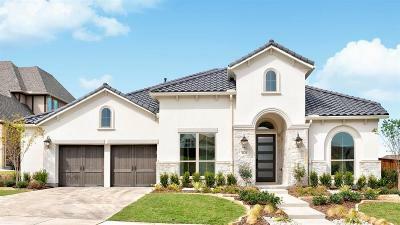 Don't hesitate to contact Brants REALTORS®to schedule a viewing or to learn more.